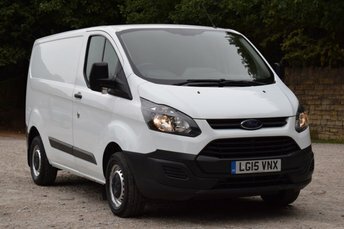 Setting the benchmark for efficiency and loadspace, the Ford Transit Custom van is in a league of its own. 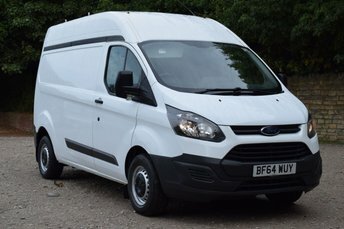 A comfortable and cleverly designed cabin will ensure the working day flies by, while the van's versatile loadspace will help to make light work of the toughest jobs. 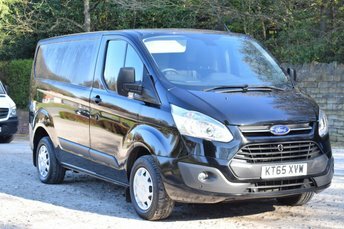 The Custom is available in a variety of bodystyles, including van, double-cab and combi. 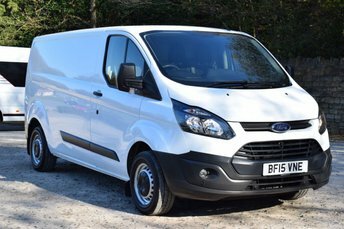 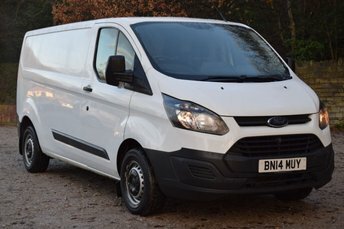 Why not discover more about the latest stock of used Ford Transit Custom vans for sale in Batley by contacting a member of the showroom team at Ex Fleet Van Sales Limited today. 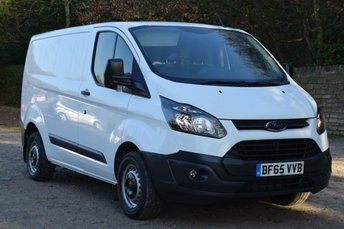 We'll do everything possible to help you find the right commercial vehicle for your business' needs at a price that'll appeal. 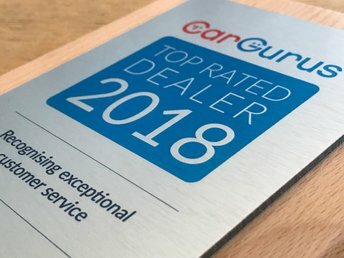 Get in touch to find out more.